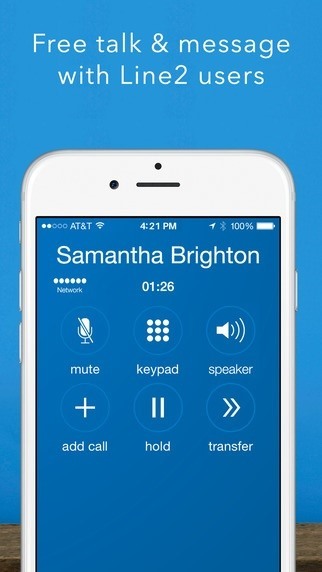 Here are top 5 handpicked apps that let you make calls to anyone without revealing the number to the receiver. This Trick help in making private calls and pranking your friends etc. We dug around to see which smartphone apps are the best for throwaway phone numbers, and here's what we've come up with—for Android and iPhone—in no particular order. The app works for both Android and iOS, and offers a free 3-day trial. You can pay for a private number with relatively cheap ingoing/outgoing per minute rates, or join an actual plan. In my opinion, the best deal is the $4.99/month per new number for unlimited use, which makes it an excellent deal if you use it a lot. If you decide to delete the number, you'll have to start over with a new one and new plan. 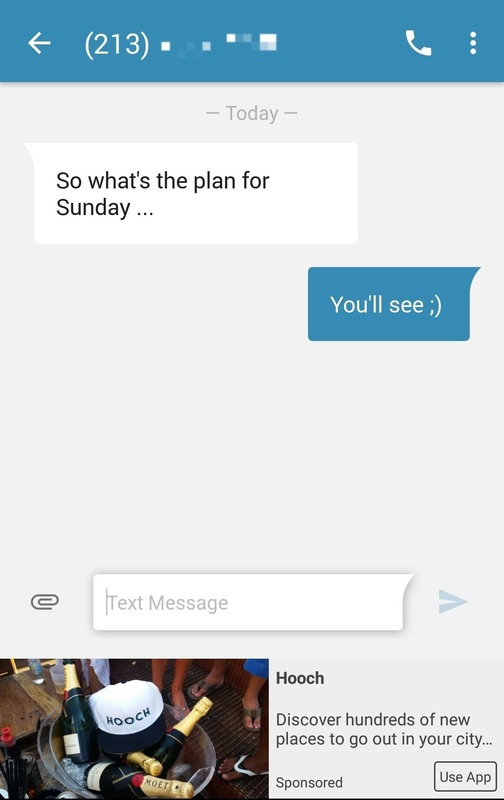 Hushed also allows texting, though the feature is only available for the US, Canada, and the UK for now. 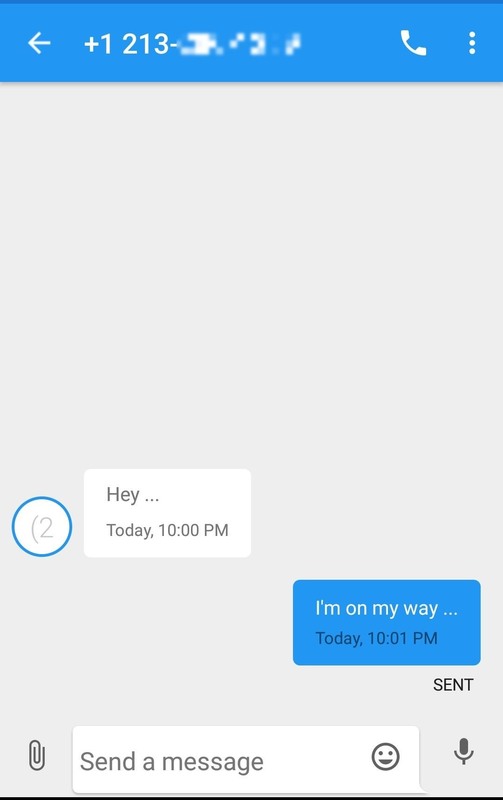 If you prefer messages to self-destruct once they're opened, then Hushed has you covered there as well; simply turn on the included Private Messaging feature (which requires both parties to use Hushed) and you're all set. 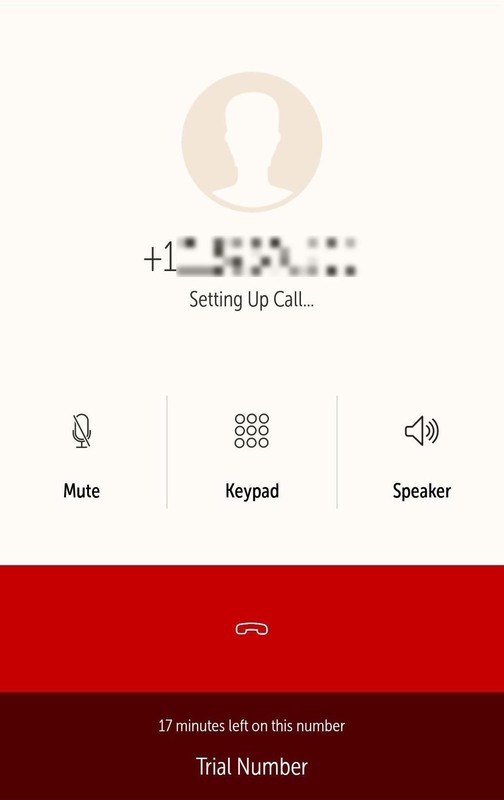 The app has a relatively clean layout, and allows you to call and text from a new private number that you select—but it's only available in the US and Canada. 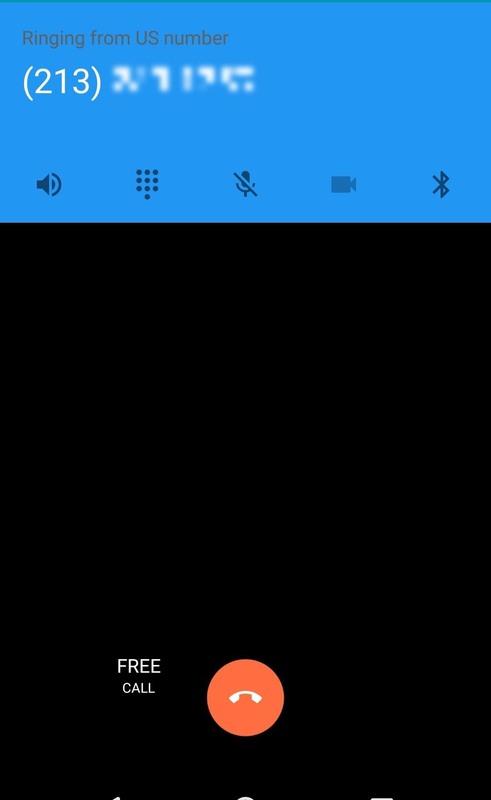 Unlike Hushed above, Burner numbers will use minutes from your normal carrier plan, but Burner does also have a separate voicemail inbox. The best part about Burner is that they let you "burn" your number, so you can toss it out and get a new one in seconds. You can try out Burner with a limited 7-day trial. There's no standard plans available; instead, you purchase credit packs starting at $1.99, which can be used to buy a burner number for a week, two weeks, a month, etc. with different calling/texting allotments. These can be extended with more credits, and you can also pay $4.99/month per new number for unlimited use. 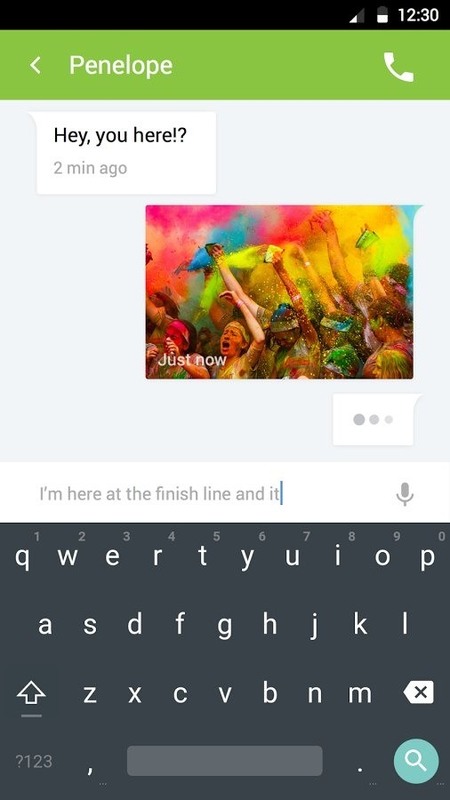 Sideline is a budget-friendly calling app. 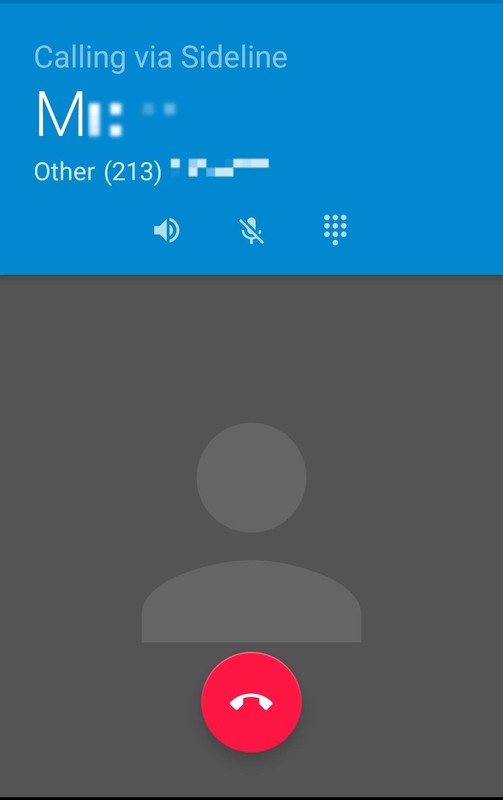 Like Burner, it's US and Canada only, and it uses your carrier network, so calls made or received with Sideline will show up on your carrier bill. 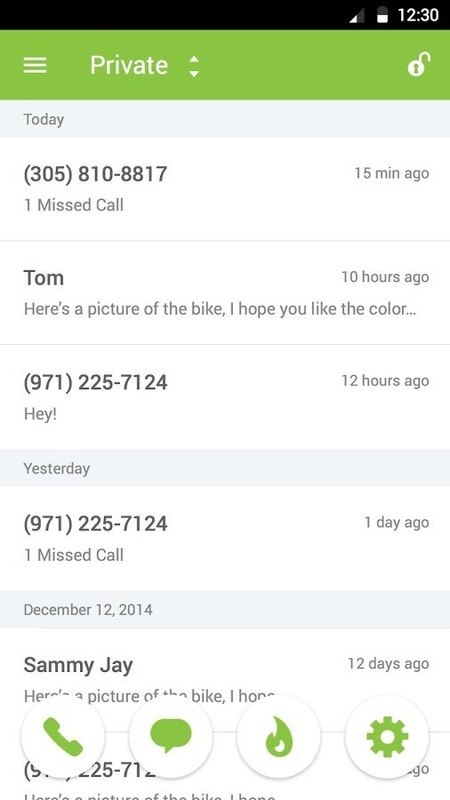 There's also a few ways to make the voicemail separate from your real number. As a bonus, you can even port phone numbers over to Sideline, in case you don't want to let one go from another service. The best part about Sideline is that it's totally free, for the most part, and supported by ads. However, you can get rid of advertisements by paying for the Pro subscription for $2.99/month, and it will also let you toggle between Wi-Fi and cellular calls. Overall, it's a bit basic, but much cheaper, so definitely check it out if you don't need the enhancements of other apps. 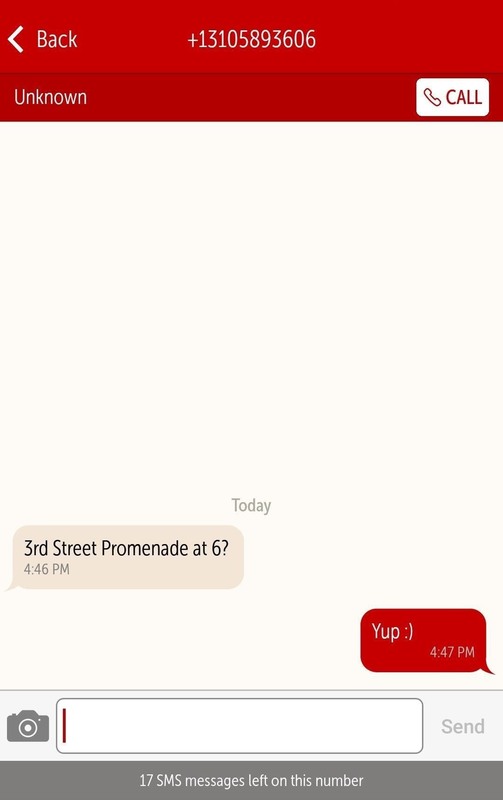 Line2 offers you personal and business features, at comparatively affordable prices. You can select a US or Canadian phone number, granting you 5,000 calling minutes per month and unlimited messaging—that don't count against your cellular plan—with low international call and texting rates. 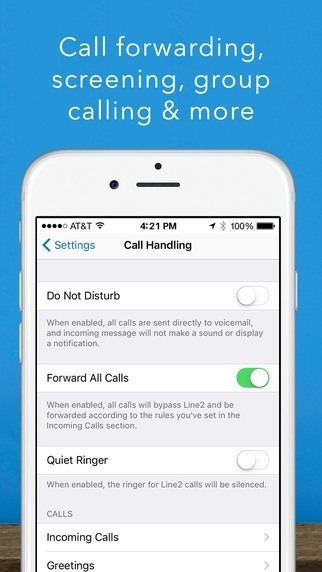 There's also call forwarding, group calls and messaging, and voicemail-to-email notifications. The best part is that it can be used on more than just your Android or iOS smartphone; there's apps for Mac, Windows, Amazon Fire, iPad, and Apple Watch. 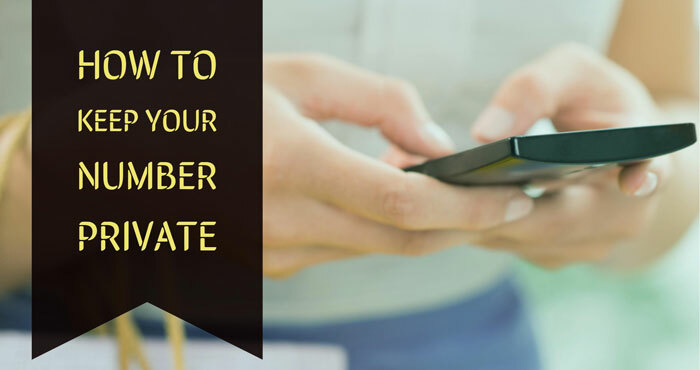 You can call other TextMe Up, FreeTone, or TextMe users for free, but in order to make phone calls to anyone else, you will need to either subscribe or purchase or "earn" credits by watching videos or completing offers. To get unlimited calling to your TextMe Up number, it's an affordable $2.99/month per line. Also, the first number you create is free, but you'll have to pay for additional numbers. The app is relatively new, and in my experience, it was a bit buggy. However, I think the app has a lot of potential and is definitely worth checking out. Thank you for sharing the list of 5 apps that allow you to make a call without revealing your number. Thanks you so much for sharing this article. Great app listed by you! I am surprised reading this information here and certainly this might be beneficial for many of the seekers. Continue posting and keep updating. About Mobile Solutions,Smart phone unlocked,Android Tools,Gsm Unlock Tips,All In One Box,Smart Phone Repair,tips and Tutorial.